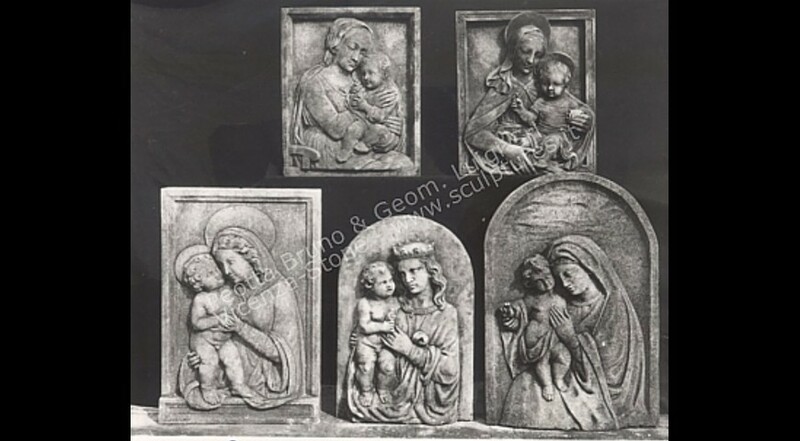 Various style and dimensions of religious wall panels. All decorations are hand carved by our expert sculptors. Original designs made from our sculptors and designers.